My last post was all about the snow! Today, it has all disappeared and in its disappearing left almost everything BROWN! 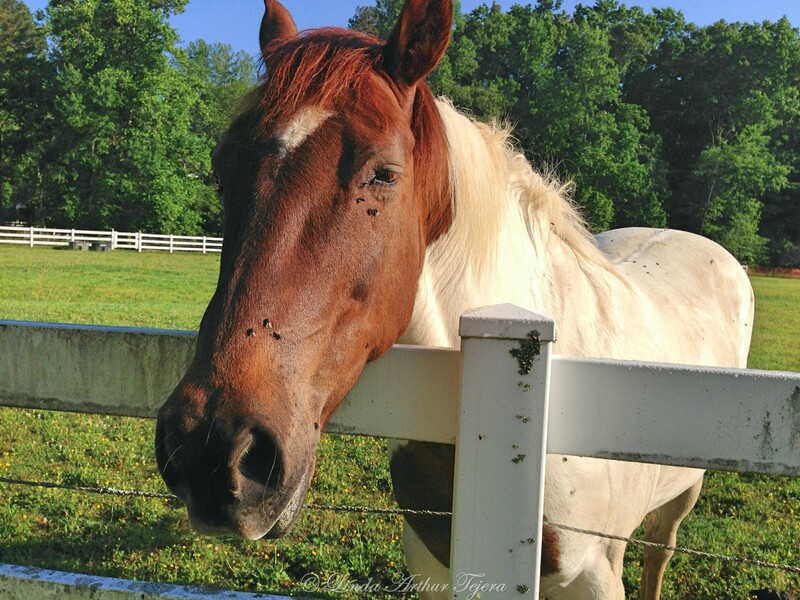 This is one of our neighbor’s friendly horses, Cisco! 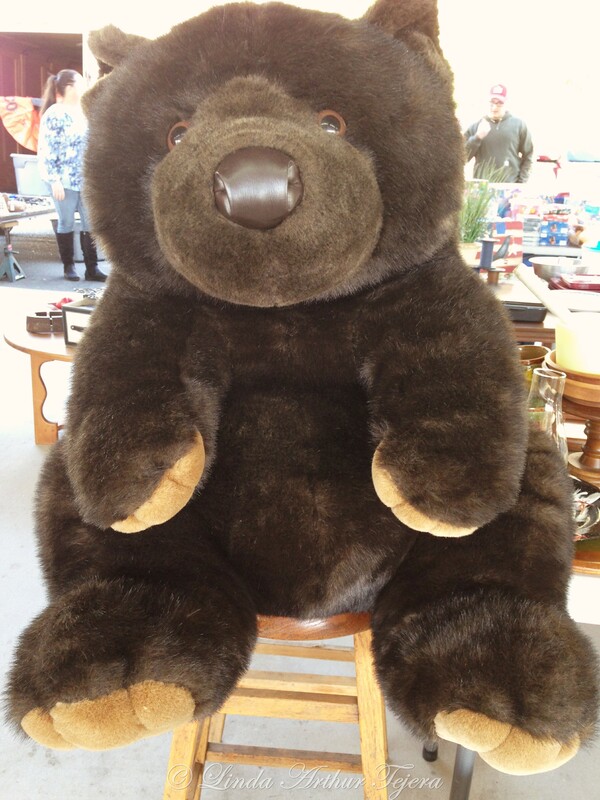 And here’s a friendly brown bear from our summer marketplace! For more information on this challenge, click on the badge below. This entry was posted in iPhoneography, Photo Challenge, Photography and tagged Brown, Color Your World, Crayola, iPhone 5, iPhoneography, Photography. The first image is the epitome of autumn and changing landscapes. Nicely captured. Thanks, Sally! All our snow was gone today since temps reached the 50s. I went out about an hour before I posted and took this picture. This is our winter now! LOL! Thanks, Cindy! Cisco is my favorite face here! 😀 He does love apples and carrots! LOL! You have really friendly-looking neighbors …! It’s good to see you posting again, Linda 🙂 Browns and grays are all the rage this season 😀 Beautiful examples! Seems seasons are ready to switch papers 😉 Great photographs dear LInda…. Wow that 🐻 is Huge!!! … happy week ahead. Love & best wishes. And I’m quite happy with the switch! LOL! That bear was huge. I was so tempted to try to bring it home but, well, I mean, really, it’s the last thing I need! HAHA! Have a wonderful week, my friend! 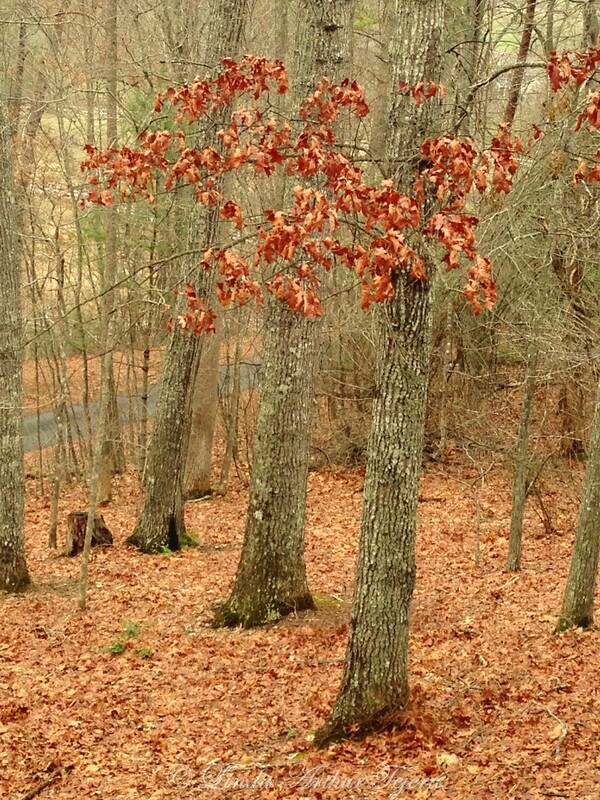 Loved the brown leaved trees! Took a screenshot of it for future color inspiration for my art!!! That makes the making all the more fun!! !